When should you purchase your new home? 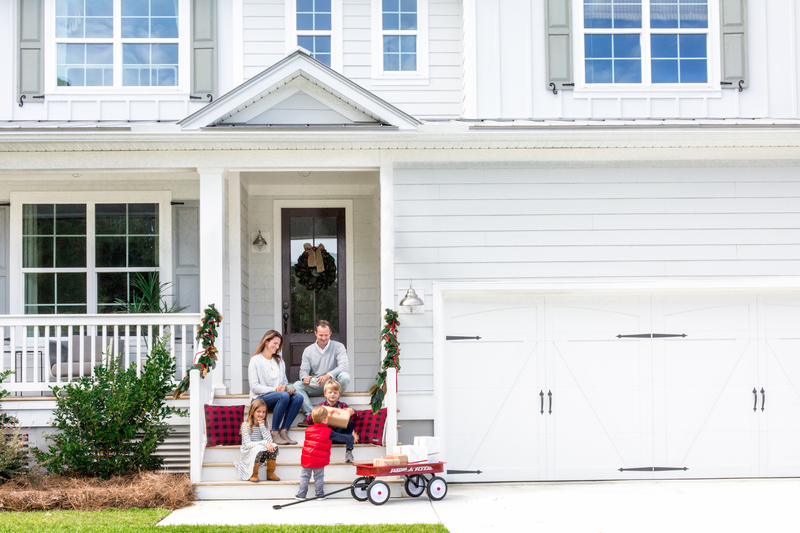 While many point to spring and fall as the optimal buying and selling seasons, Crescent Homes sales expert Lindsey Ayala explains that the holidays are actually the best time to buy and sell. With over 15 years in the real estate industry, Ayala has come to understand the market intimately. From home sales to onsite agent to Vice President of Sales and Marketing, she has worked her way through the various roles and developed a deep appreciation for market patterns. She started her own consulting company, working closely with builders on sales and marketing initiatives. Now lending her immense knowledge as Director of Sales at Crescent Homes, Ayala drives the sales teams to deliver an exceptional home buying experience. She is devoted to providing the best in customer service for all Crescent Homes customers, using her insider appreciation for what buyers are looking for and how best to serve them. It is this time-tested understanding and expertise that allows her to define why now is an excellent time to design and build a new custom home. “Most people assume that the holidays are not a good time to sell their home. On the contrary, there are many great reasons that now is the perfect time to sell and purchase a new home,” explains Ayala. “Because many people prefer to wait until after the holidays to list their current home, there is less competition in the market. The advantage to you is more exposure for your home,” says Ayala. Follow the old rules and list your old home in March, and you will be competing with everyone else wanting to sell this year. The truth is that there are buyers year round, so selling a home in an “off season” means your home will stand out, with fewer other homes on the market driving down the prices. 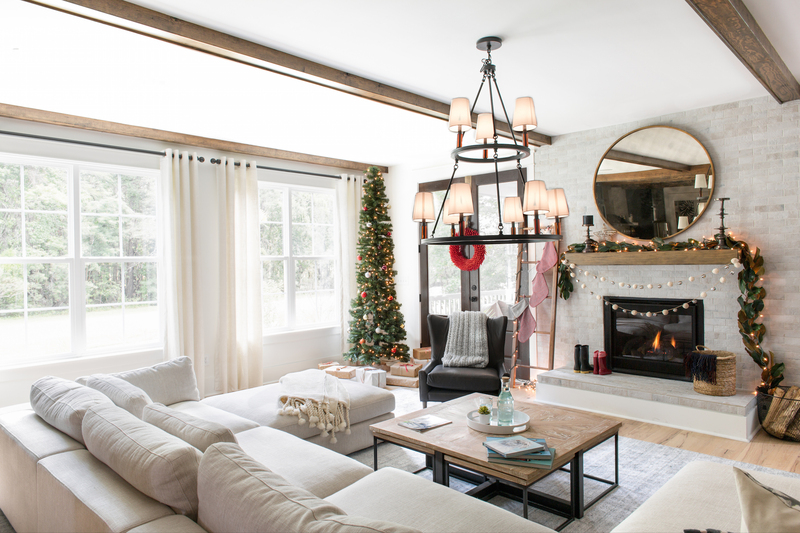 “Assuming your home doesn’t look like the Griswald’s, Christmas décor helps your home feel more cheerful, which enhances the showing experience for buyers. This allows people to envision their own families celebrating future holidays in your home,” advises Ayala. Use all that seasonal cheer to your advantage! The visible holiday spirit in your old home will resonate with potential buyers. This time of year, people equate home with family and tradition. By showing your old home as the perfect place to celebrate the holidays, it will appear even more attractive on the market. When choosing where to build your new Crescent Home, you will have the pick of the litter this time of year. “There are fewer buyers fighting for the perfect home, giving you the opportunity to snag that premium homesite that is perfect for your family,” says Ayala. With less competition from others building new homes in the same community, you can take your time considering available homesites and select the ideal location to design and build your brand new home. Enjoy the luxuries of designing your new home in the off season. Since this is traditionally a slower time of year, all of the Crescent Homes experts will be at your disposal with extra time to dedicate to your new home. While there is never a bad time to start designing your brand new Crescent Home, there are many perks to starting the process around the holidays. In addition to the many reasons Ayala outlines, the current Crescent Homes Seasonal Incentives are in full swing, meaning there are even more advantages to buying your new home right now! Contact us today! Your brand new Crescent Home is closer than you think, and now is the perfect time to get started.